The legend returns - Ragnarok Online relaunch coming next month! 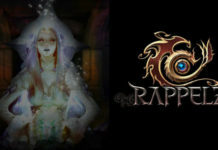 Home PC Games The legend returns – Ragnarok Online relaunch coming next month! 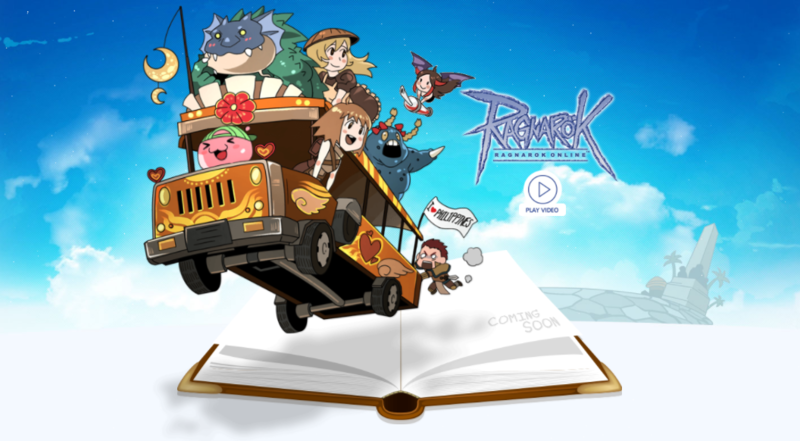 The legend returns – Ragnarok Online relaunch coming next month! 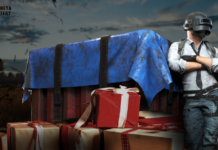 We are finally inching closer to the return of the legend! 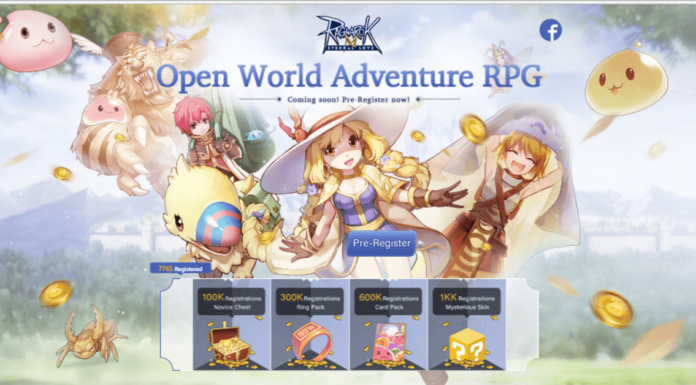 During the Ragna Festival held yesterday at SM North Edsa in Quezon City, the publisher of Ragnarok Online confirmed that the relaunch is already set next month! 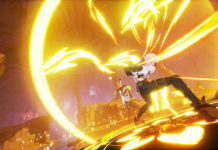 It is also going to be Free to Play, a switch from the previous pay to play model. 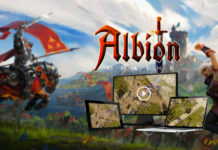 And to level the playing field, most items will be dropped by monsters instead of being available for purchase, and the publisher will also implement bot prevention. 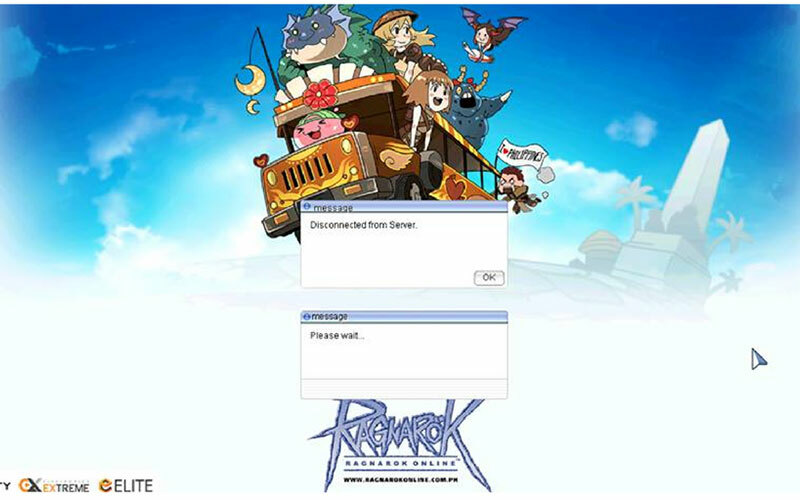 Other changes are in store and we could expect more information to leak out as the actual relaunch nears, so keep tuning in here at Enduins and Ragnarok Online Philippines for the latest and greatest about the MMORPG legend! Previous articleGamers unite! The E-Sports and Gaming Summit (ESGS) 2017 is set for October! 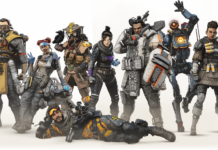 Apex Legends: New free-to-play battle royale hits 2.5 million players! 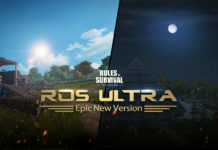 Rules of Survival Ultra: brings realism to a whole new level!